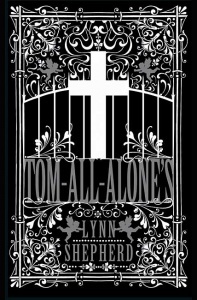 This unnumbered limited edition includes a bonus Sherlock Holmes short story by Sir Arthur Conan Doyle. Sherlock Holmes is back with all the nuance, pace and powers of deduction that make him the world’s greatest and most celebrated detective. 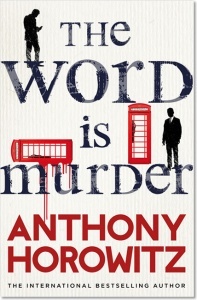 With devilish plotting and excellent characterisation, bestselling author Anthony Horowitz delivers a first-rate Sherlock Holmes mystery for a modern readership whilst remaining utterly true to the spirit of the original Conan Doyle books. 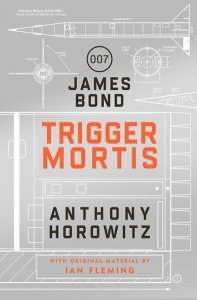 Perfectly paced, entirely unpredictable, edge-of-seat exciting and a total joy from start to finish. The more of it I read, the more I looked forward to basking in Holmes’s deductive brilliance at the end: the solutions that are obvious once you know them but completely unguessable until you do. I am happy to report that all the required ingredients had been added; neither Holmes nor Horowitz let me down. 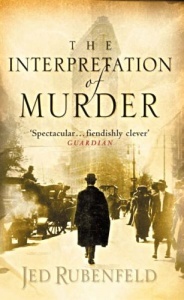 Enthusiastically replicating the spirit, style, suspense and atmosphere of Conan Doyle’s stories, this skilfully crafted homage is an irresistible read. Were Conan Doyle still alive, I think he would be very grateful that Anthony Horowitz has so successfully recreated the detective he tried so hard to shake off towards the end. 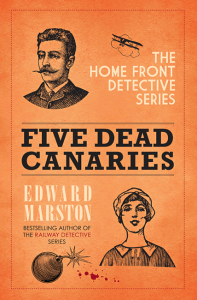 This is the first Sherlock Holmes novel that has been written with the full endorsement of the Doyle estate and they have evidently chosen the right man for the job. 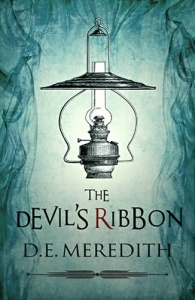 These books are Waterstones limited editions, which include a bonus story. 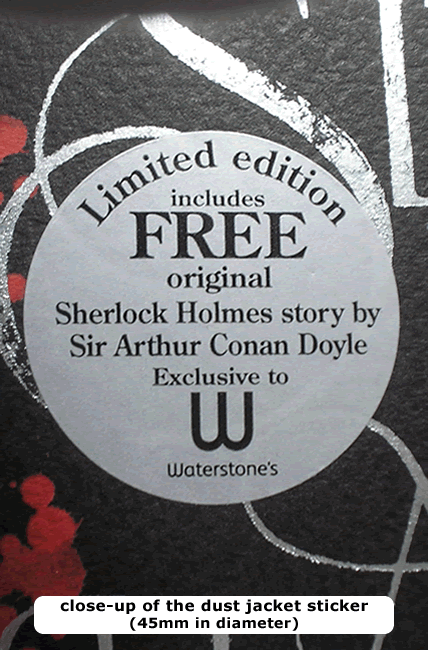 The number of copies printed that include The Adventure of the Bruce-Partington Plans, an original Sherlock Holmes short story by Sir Arthur Conan Doyle, is unknown (see sticker image). 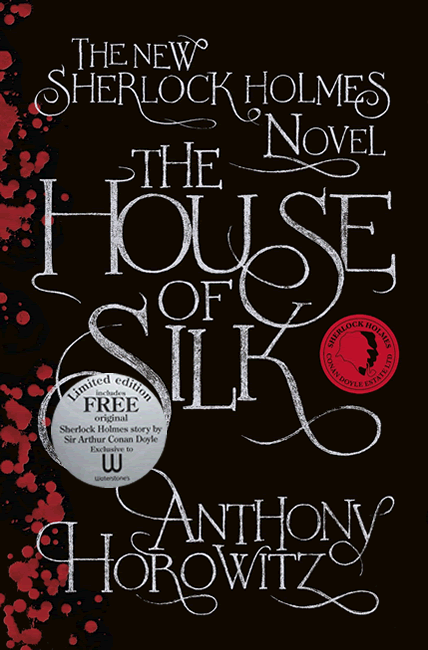 BBC Radio 4’s Book at Bedtime serialised The House of Silk as ten 15-minute episodes, broadcast Mon-Fri from 7 November 2011.